Bermel, Brock. "Influence of Ultraviolet Radiation on Cell Wall Constituents in Reduced-Lignin Mutants of Corn and Sorghum." 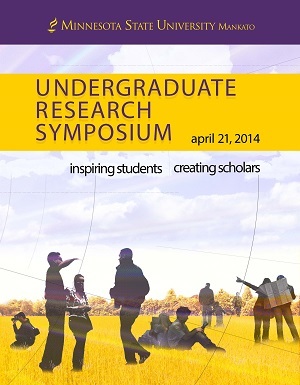 Undergraduate Research Symposium, Mankato, MN, April 21, 2014.